Stephen Miller is a development specialist with more than ten years at the senior management level. Born and bred in the former Transkei, Stephen obtained his BA degree from Rhodes and his Masters in Public and Development Management from the University of the Witwatersrand. Through various postings in Africa, Stephen has gained a wealth of hands-on management and capacity building experience. He began his career in development as a volunteer working at the grassroots. 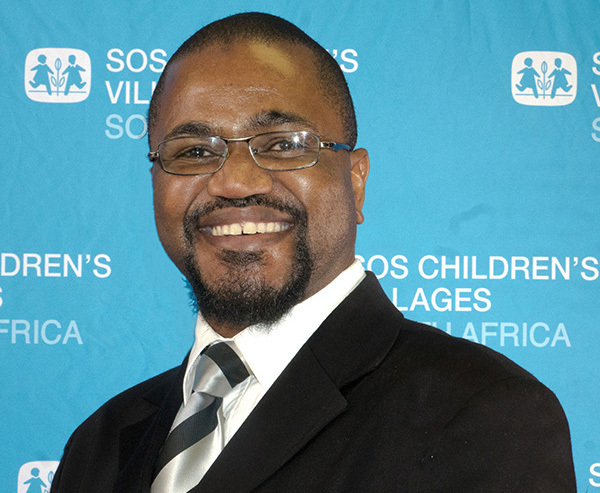 Since then he has served as National Director for three international agencies, managing multi-million- dollar development programmes focused on youth and education in Namibia, Liberia and South Africa. Throughout his career, Stephen has worked extensively with partners in government, civil society and the private sector to help improve the opportunities available to young people. 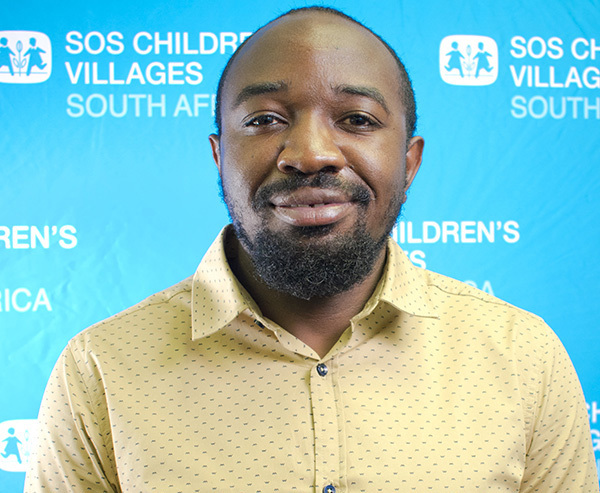 In July 2016 he joined SOS South Africa as National Director. Sydwell Vushemakota (ACIS) is a strategically focused finance executive with a strong commercial acumen. 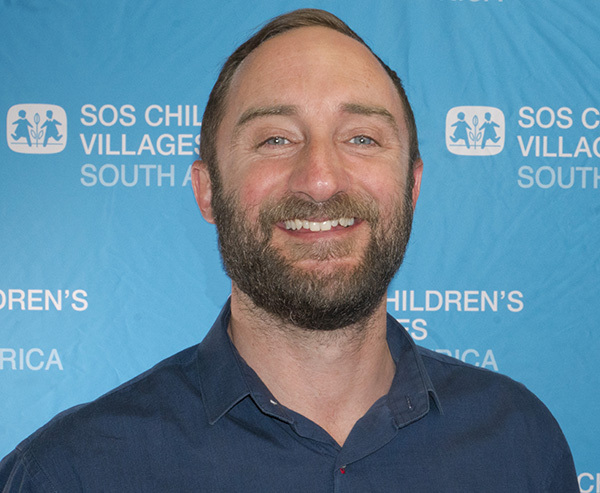 He is the Head of Finance for SOS Children’s Villages South Africa where he oversees finance and administration. Sydwell has fifteen years of experience cutting across a wide spectrum of industries including manufacturing, hospitality, engineering, FMCG, consulting and the non-profit sector. Eight of those years have been spent in non-profit organisation management in three different non-profits. Sydwell has demonstrable ability to drive significant improvements in organisational financial performance, liquidity management, asset management and compliance fundamentals. Sydwell is a current MBA candidate (2017) with Wits Business School (WBS). He holds a Post Graduate Diploma in Business Administration also from WBS. Sydwell is a qualified Chartered Secretary being an Associate Member (ACIS) of Chartered Secretaries SA. He is also a Governance Professional who is passionate about topics of good governance, public policy and public administration. 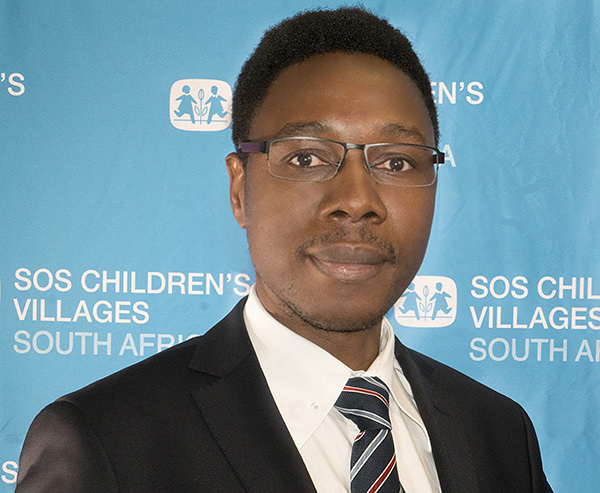 Sipelile Kaseke is a development specialist with more than fifteen years experience in providing technical leadership to National and Regional civil society organisations in East and Southern Africa. Key aspects of her work have been in the area of psychosocial support for children and youth, resource mobilization, training and curriculum development and advocacy for youth participation. She is the Lead Author of three publications i.e. Facilitating Psychosocial support through Kids Clubs; Peace together we can! A collection of Peace building tools for children; Sitting together by the river bank – A Journal Article on holding safe conversation about sexual abuse. 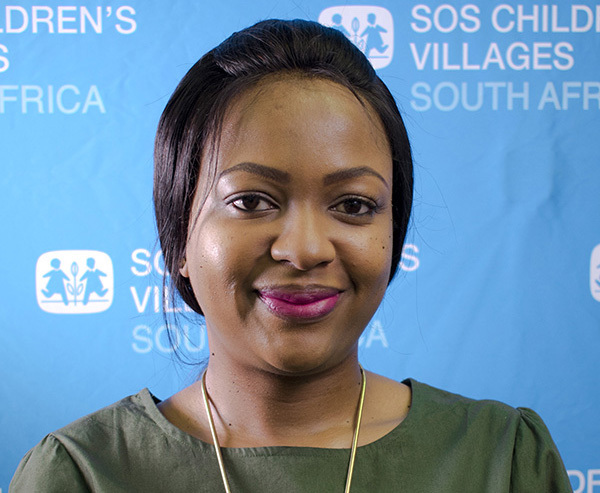 Sipelile holds a Master’s degree in Development studies from the University of Free State, Research topic: Sustainability challenges and opportunities of Regional organisations; A post graduate qualification in Project Management; and a Diploma in Youth and development work. Tracy King, is an accomplished HR professional with over sixteen years of experience mainly from the corporate sectors. Tracy has extensive experience in Human Resources field from generalist roles to management, with large and small companies in a variety of industries. In these various capacities, Tracy was responsible for implementing human resource management strategies, developing and implementing on-boarding, training and development, performance management, employee retention, benefits management, employee relations policies and strategies and maintaining a high performing and motivated workforce. Tracy has a passion for people and their development. Tracy believes in giving back to the community and the non-profit space has always held a special place in her heart. Moving to SOS was a dream come true. 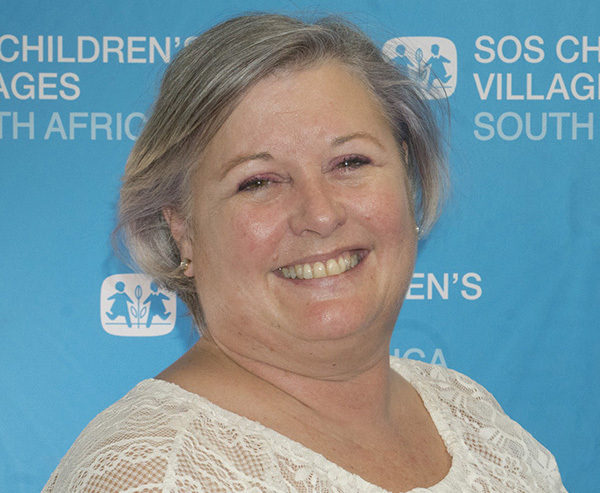 Yvonne Stiglingh has over twelve years experience in creating and developing fundraising strategies, and overseeing multi-channel fundraising implementation for some of South Africa’s largest NGOs. 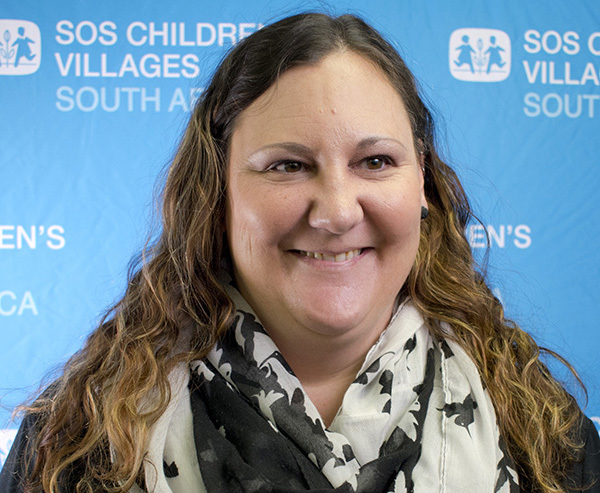 As Head of Fund Development for SOS Children’s Villages South Africa, she leads a team that prides itself on developing new and innovative fundraising opportunities, from individuals, corporate relationships and the government sector. She has contributed to the direction of the organisation and its position within the sector, and within the hearts of minds of the South African people, and used her background in fundraising to inform wider strategy and corporate governance. She has had the opportunity to participate in numerous international conferences and share best practice from global partners in a number of cross-cultural settings, as well as developing an understanding of global macro-economic, cultural, social and environmental affairs. Mandla is a seasoned manager having worked regionally in different roles and portfolios. He has vast experience in Internal Auditing, ICT Administration, Risk Management, Accounting and Business Consulting. 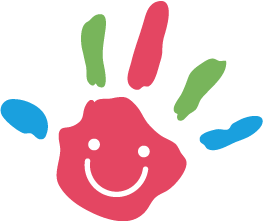 Having worked in the sectors of Government, private sector and the non-profit space – in the field of child care. He adds vast experience and dynamic depth to the organisation, these strengths that are vital in his role as the Risk Manager. Dumingu is an IT professional who spans close to a decade in the field. He currently serves as the ICT Officer, Heading the ICT Unit. In his current role, he is responsible for project management, budgeting, support, sustaining good service with providers and maintaining an effective operational network. He has worked across a range of industries as an IT specialist including hotel, banking and automobile. His previous job titles in those industries include IT Technician, Network Administrator, IT Manager and Server Engineer. Dumingu holds a Diploma in IT and is a certified Microsoft and Cisco professional. Lebo is a passionate communications specialist with over eight years experience in communications, PR and Marketing; having worked for various corporates and communications agencies. With a Journalism background, she has served in various roles in the journalism, communications, marketing and public relations field working across a variety of private and public sector companies. In these roles she was responsible for functions including internal and external communications strategies, media relations, public relations, marketing, branding and alignment, digital communications and crisis communications. 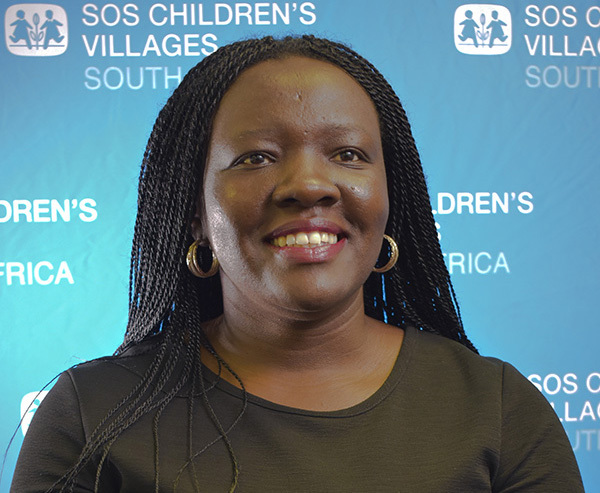 In her current role as Head of Communications at SOS Children’s Villages, she manages Digital, Marketing and Advocacy while working closely with fund development.